No-Drip Pour Lip Special lip is designed to prevent liquids from spilling down the side while pouring. 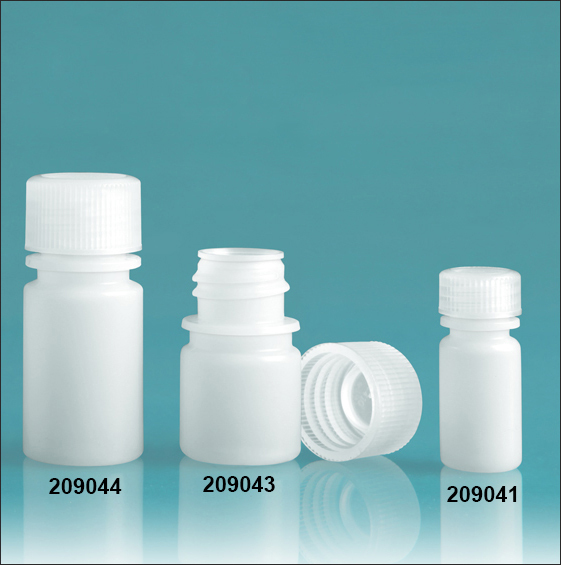 Superior Double Seal Closure, Guaranteed to be leak proof! No-Drip Pour Lip, For safe, clean dispensing! 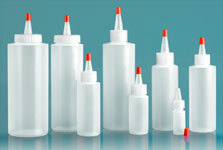 Starline is our premium line of plastic containers. 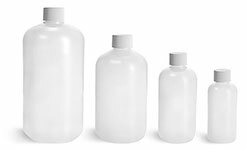 These leak-proof plastic bottles range in size from 4 ml to 60 ml. 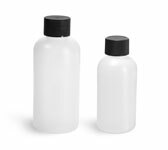 Each of the plastic bottles includes a double-seal natural polypropylene plastic cap to help prevent leakage. 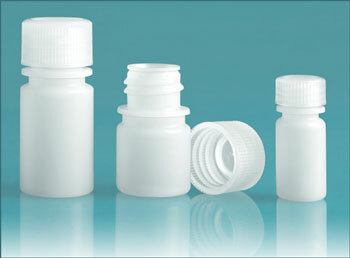 The bottle's opening features a no-drip pour lip for easy dispensing.